Yes, everyone deserves one! 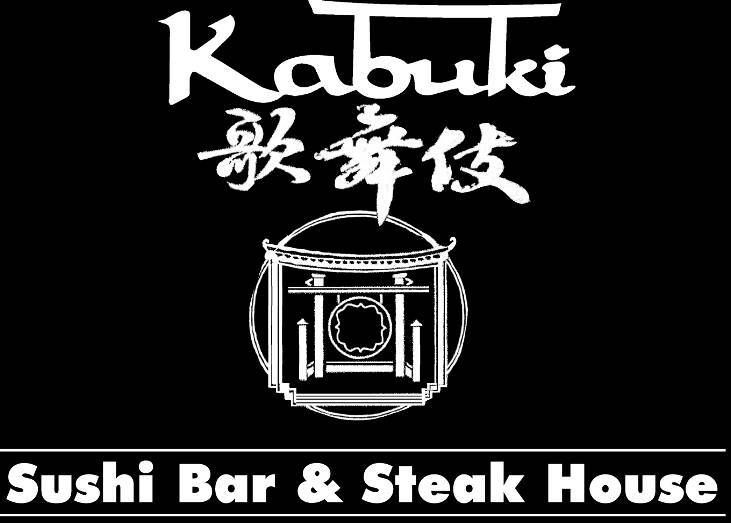 Meet us at Kabuki, the new Japanese restaurant on Jackson Ave. across from the bowling alley. 7 pm January 23 – That is tomorrow!